But we also assist people in deciding which are the best products through our highly skilled staff. We are able to quote the supply of products, and be flexible with the supply of products across all states and territories in Australia. 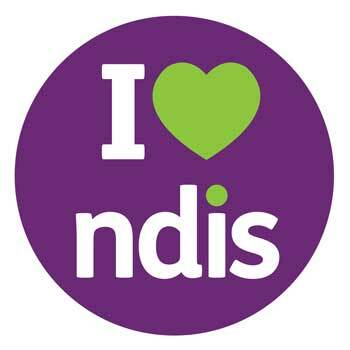 We have Occupational Therapists, Incontinence Experts and NDIS guidance staff available to assist in getting you the best possible solution. Please talk to one of our specialists today either in-store or on 07 3355 3052.